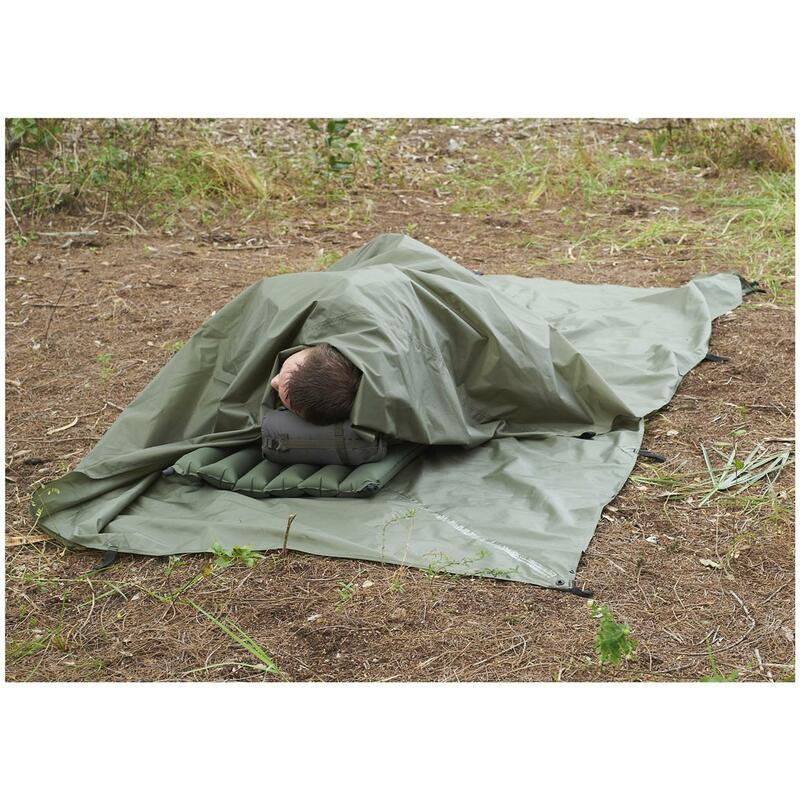 Snugpak® All-weather Shelter protects you from sun, wind, rain and snow. Versatile, multi-purpose Shelter designed by military veterans and outdoors experts... the ones who know best! 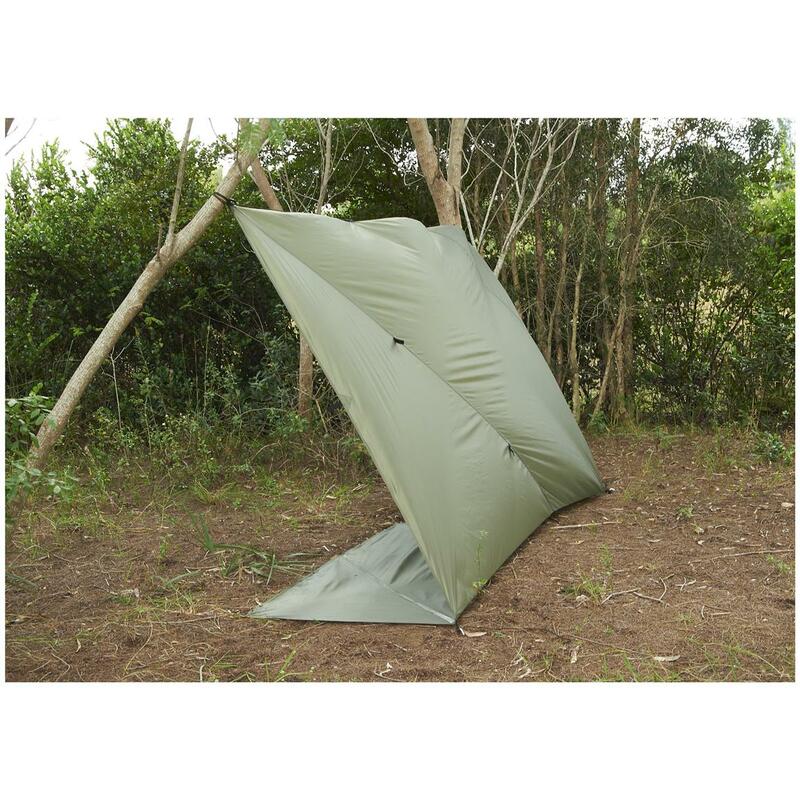 Configure and use this as a fly, pup tent, lean-to shelter or emergency bivvi. 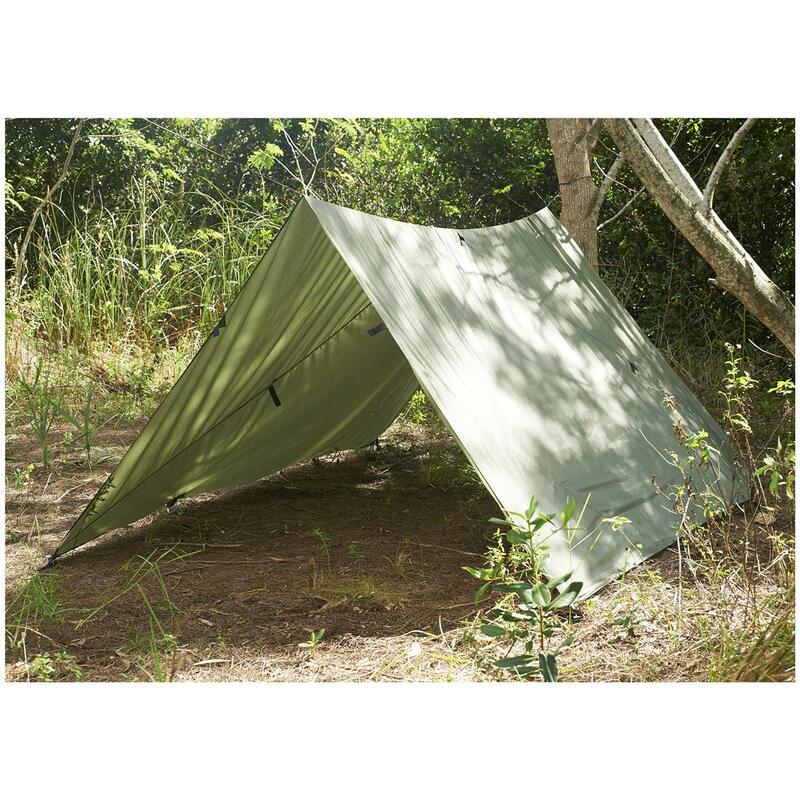 Measures 10 x 10', pack weight 35 ozs., pack size 8 x 8 x 3". Travel light, move fast! 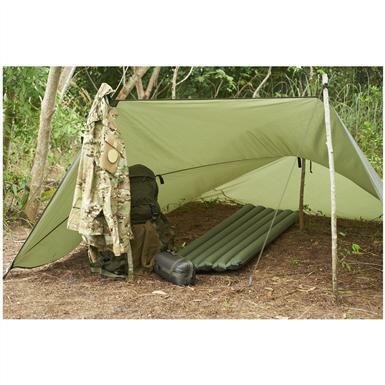 Order this All-weather Shelter ONLINE today!